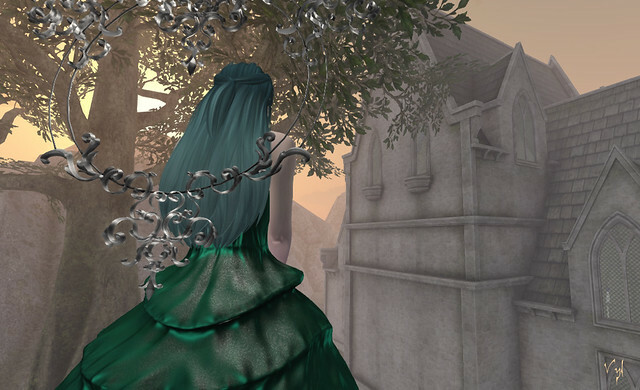 Posts about the Fairelands themselves: sim teasers, descriptions, sim builder interviews. News From Light of Valoth: The Queen of Sindaria’s Sword Is Still Missing & She’s Fallen Ill! The party has ended. The Sword of Kings is gone, but worse, the Queen is failing from the loss of its magic. She has withdrawn from Court. The Court itself is in shambles. The concern for the Queen and the loss of such a treasure is of paramount importance. When Junction calls and selects the worlds to be her companions, she picks the ones that complement each other, the ones that form a unity together. But among all these worlds of magic and enchantment, she also notices small sparks, seeds of worlds: ideas, concepts, dreams. Worldlings. She pulls some of them into her embrace, gently harboring them for the Fairelanders to see, for the Worldlings to grow from the flow of inspiration around them, from the heartbeat of the Fairelands.